Comedy and improv events are hilarious, interactive experiences that’ll motivate employees and improve team performance. They can teach essential communication skills, and vital soft business skills like focus, trust, and being present. 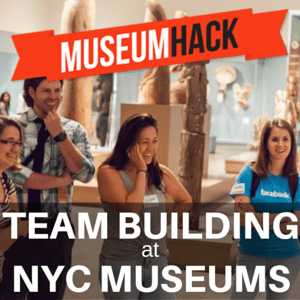 These activities will bond your team socially, and empower them.